The benefits and tradeoffs of the cloud are well known in IT. Public cloud provides allow organizations to quickly spin up compute or storage resources, but come with hidden costs. When looking at a multi-cloud strategy, these costs can quickly snowball. 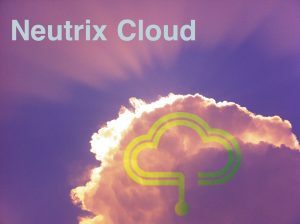 INFINIDAT’s recently released Neutrix Cloud offers something different, delivering all of the capabilities of an enterprise-grade InfiniBox storage system for Tier 1 applications, bundled in a cloud consumption model that helps organizations achieve cost efficiencies while maintaining sovereignty on their data. 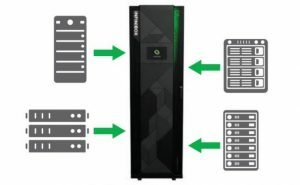 There weren’t many choices until now in the enterprise market for an efficient and open secondary storage / backup platform. To address this challenge, INFINIDAT have recently introduced a new addition to their portfolio: InfiniGuard. 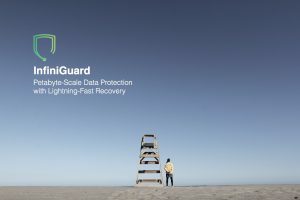 InfiniGuard promises enterprise-class data protection at petabyte scale with lightning fast recovery. What does this entail for customers, and what is InfiniGuard? Last week INFINIDAT announced some major milestones to expand their product portfolio. 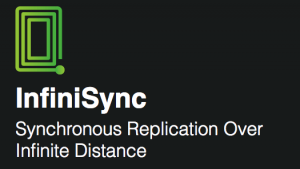 Max Mortillaro takes a look at one of the new products, InfiniSync, this week, which claims to offer zero RPO over any distance?.How does it deliver that? A combination of exhaustive connectivity and robust engineering. Max outlines why this is a compromise free way to ensure no data loss during disaster recovery. To kick off a Tech Talk series with Infinidat, Max Mortillaro gives some background on the company’s technical foundations. These include InfiniRAID, InfiniSnap and Neural Cache. Combined with a commitment and history of delivering microcode updates with performance improvements, Max sees this as a firm foundation for the company’s exciting announcements.